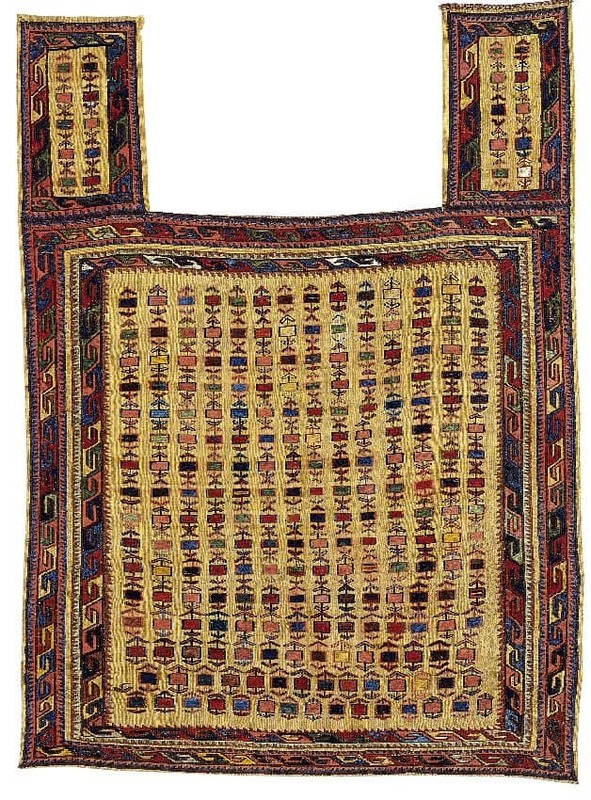 Bruun Rasmussen’s next international auction 821 will take place between 30 May and 9 June 2011. 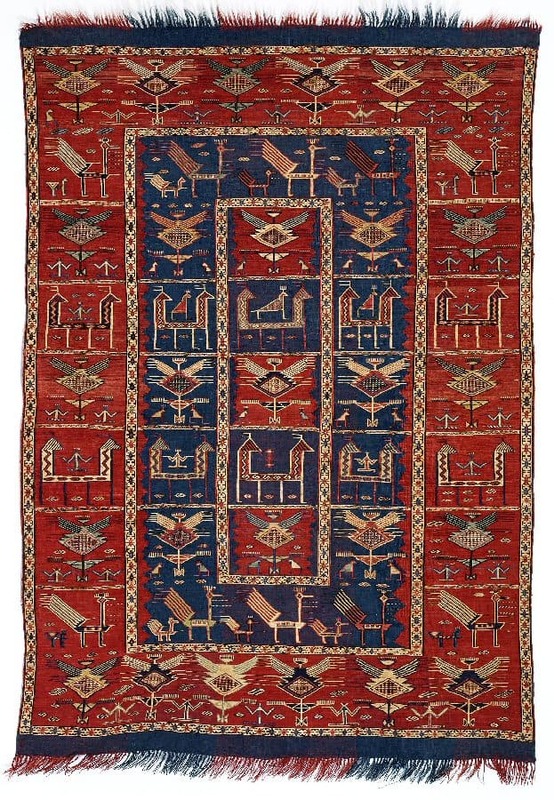 The date for the carpet sale is 1 June 2011. Viewing will be 25 – 29 May. 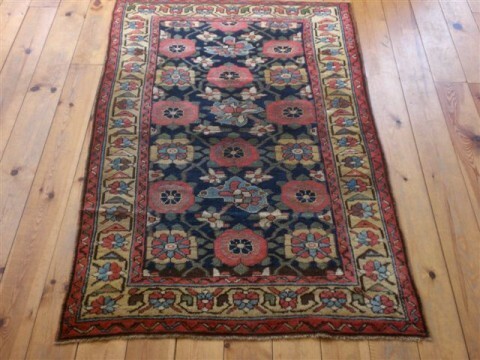 The auction includes 48 rugs and carpets. 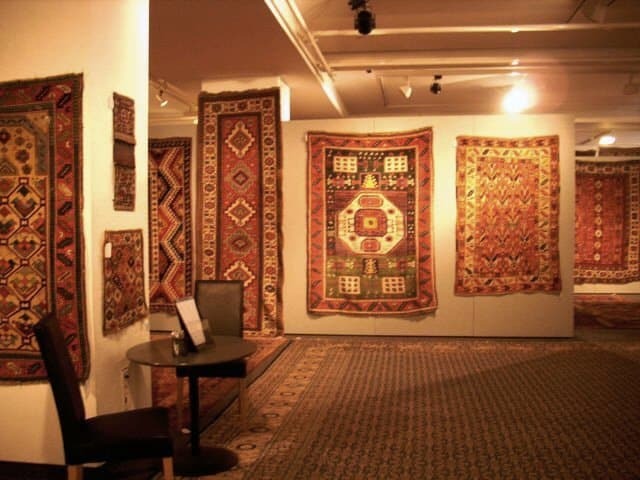 Location and more information: Bruun Rasmussen Auctioneers, Bredgade 33, Copenhagen.